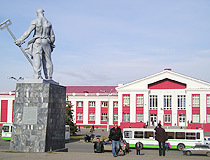 The city of Chelyabinsk oblast. 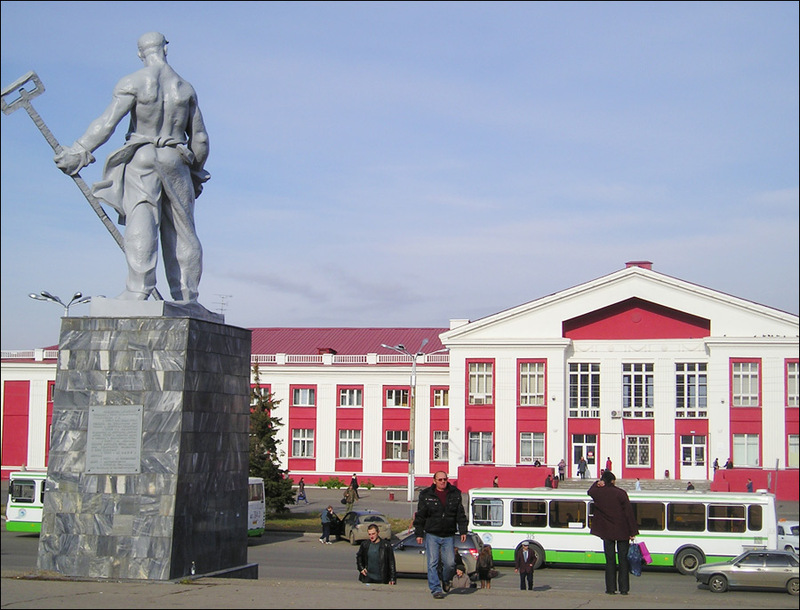 Magnitogorsk (also known simply as Magnitka) is the second largest city in the Chelyabinsk region, one of the largest centers of ferrous metallurgy in the world. 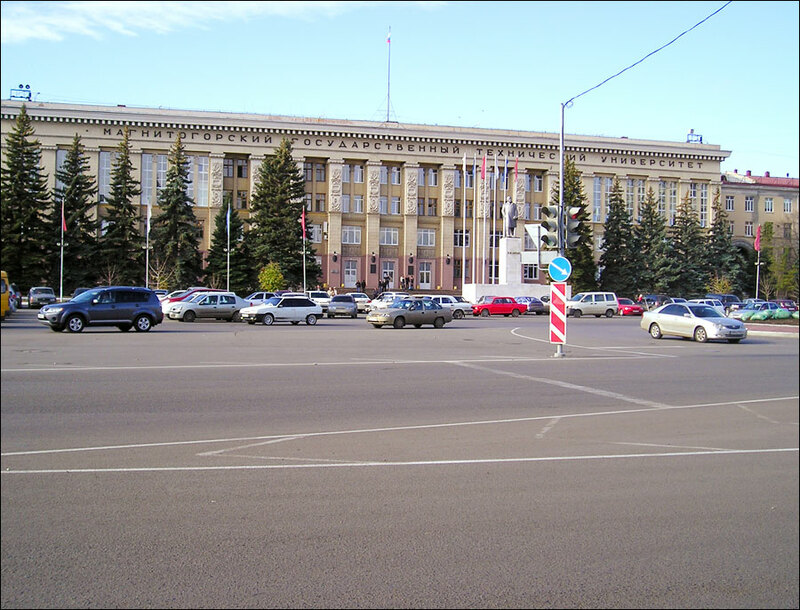 It is located in the south-western part of the region, close to the boundary with Bashkiria, on both banks of the Ural River, both in Asia and Europe. 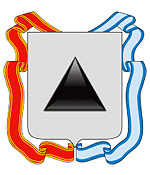 Magnitogorsk is situated 308 km north-west of Chelyabinsk, the distance to Moscow is 1,689 km. 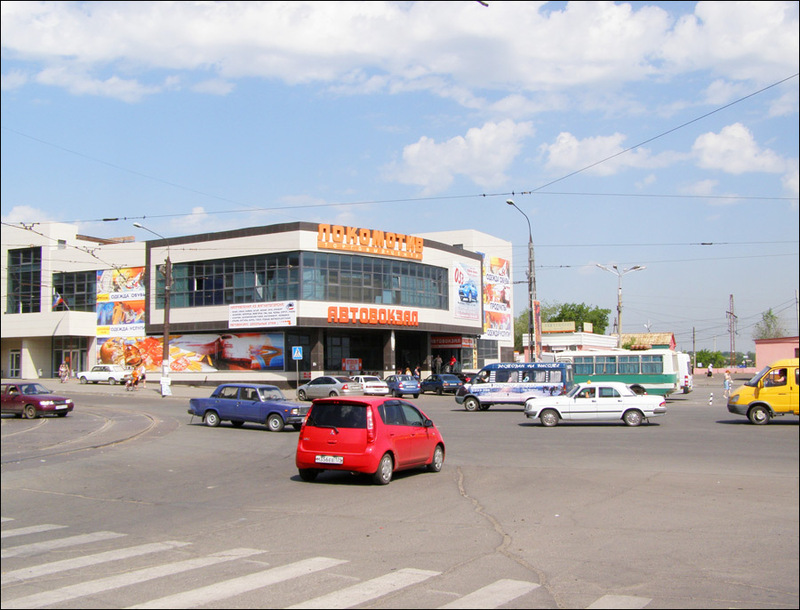 The population of Magnitogorsk is about 417,000 (2015), the area - 392 sq. km. The phone code - +7 3519, the postal codes - 455000-455049. Local time in Magnitogorsk city is April 18, 7:35 pm (+5 UTC). Magnitnaya fortress was built on the right bank of the Yaik (the Ural today) in 1743. In 1759, iron ore mining began. After the suppression of the Pugachev peasant uprising, the Russian Empress Catherine II ordered to rename the Yaik into the Ural River “to bring to oblivion all that has happened.” In 1840, about 200 people lived in Magnitnaya village. In 1866, the population was more than 1,700 people. 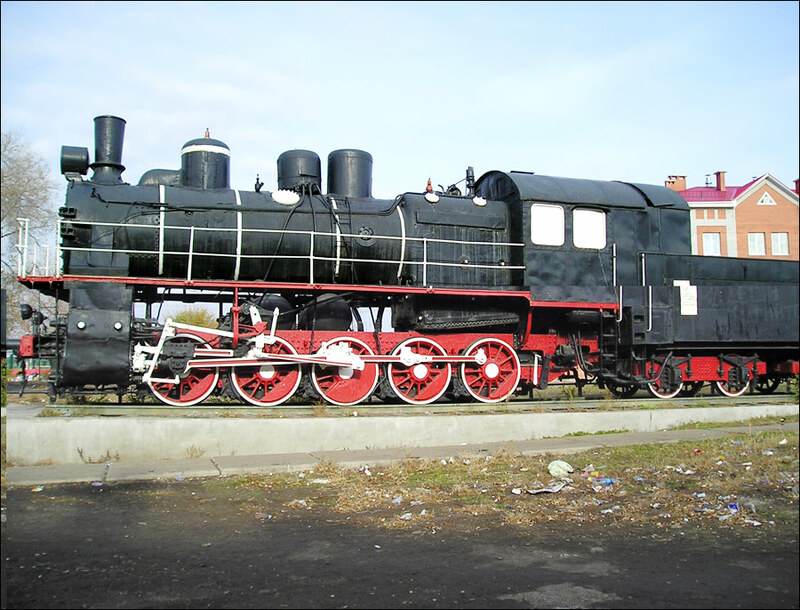 In January 1929, the Soviet authorities decided to start construction of the Magnitogorsk Metallurgical Plant. 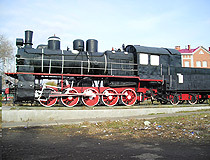 The first train with builders from all over the USSR arrived to the station “Magnitogorskaya” on June 30, 1929. This date became the birthday of Magnitogorsk. One of the main reasons for the construction of the metallurgic city was the presence of very rich iron ore deposits in the mountain Magnitnaya (hundreds of millions of tons of ore, iron content - about 60%). Rich deposits of iron ore, large rivers (the Ural and the Belaya), a possibility to construct roads in steppes which lead to Kuzbas coal deposits - these were the reasons for the founding of the city in the southern Urals. By December 1931, more than 40,000 people were working on the construction site. 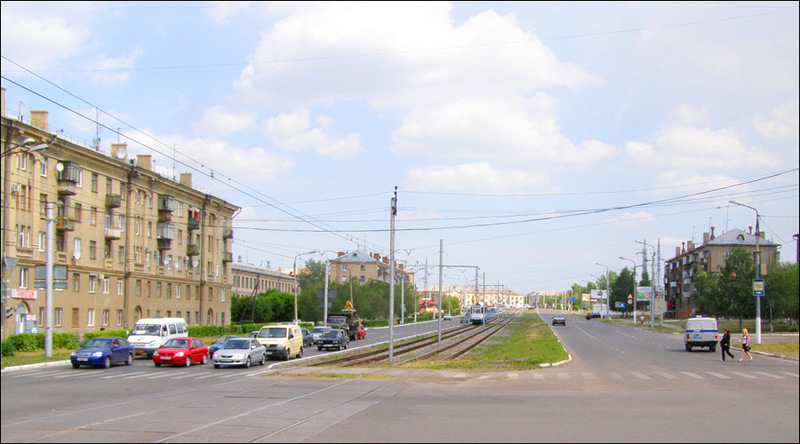 The metallurgical plant was built on the left (Asian) bank of the Ural River and the city grew on the right bank of the river, in Europe. In 1932, the first blast furnace began production of cast iron. In July 1933, the first steel was produced. 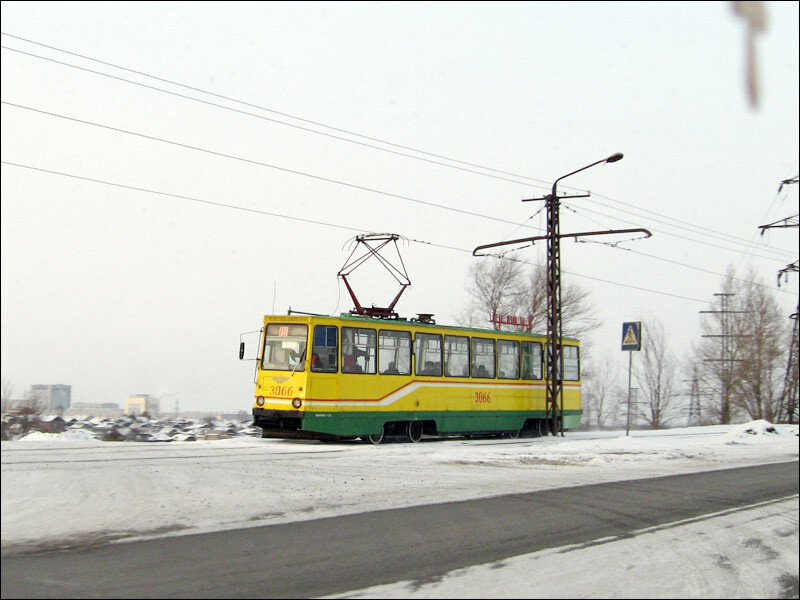 In January 1936, the first tram line was opened. In 1939, the population of Magnitogorsk was 146,000 people. In 1940, the city produced 8.7% of the total Soviet cast iron and 11.2% of steel. 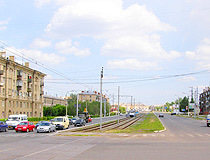 During the Second World War, several chemical and steel plants were evacuated to Magnitogorsk. In the 1950s, the city experienced rapid growth, and, by the end of the decade, the population of Magnitogorsk reached 311 thousand people. Today, there are over 1,300 industrial plants in Magnitogorsk, the main one is Magnitogorsk Iron and Steel Works (“Magnitogorsk Metallurgical Kombinat” or “MMK”). Due to the large concentration of industrial enterprises Magnitogorsk is one of the most polluted cities in Russia. In 2003, Church of the Ascension of Christ was consecrated. 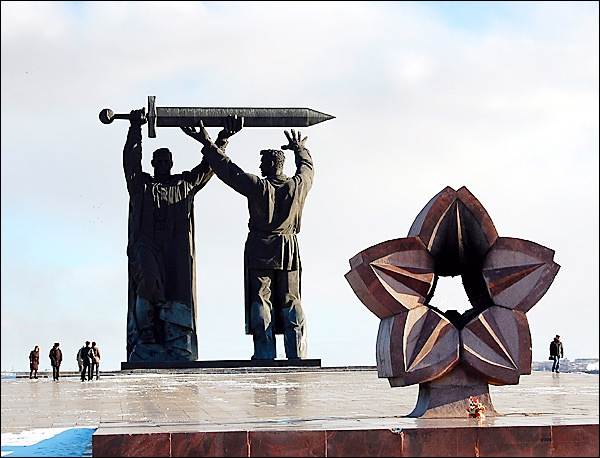 The motto of Magnitogorsk is “The place where Europe and Asia meet”. 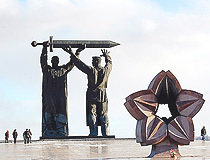 In addition to natural resources and favorable geographical location, Magnitogorsk has a number of historical and archaeological monuments, sports tourism facilities, and a relatively well developed tourist infrastructure. 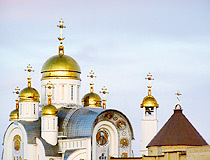 Magnitogorsk International Airport offers regular flights to Moscow. 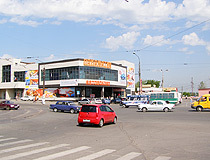 Magnitogorsk is often called “Magnitka”. In everyday speech this is also the name of Magnitogorsk Iron and Steel Works (MMK) and the city newspaper “Magnitogorsk Worker”. The city is called the “metallurgical capital” of Russia. 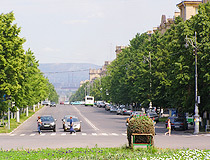 Magnitogorsk climate is continental (cold winters with little snow and dry warm summers). 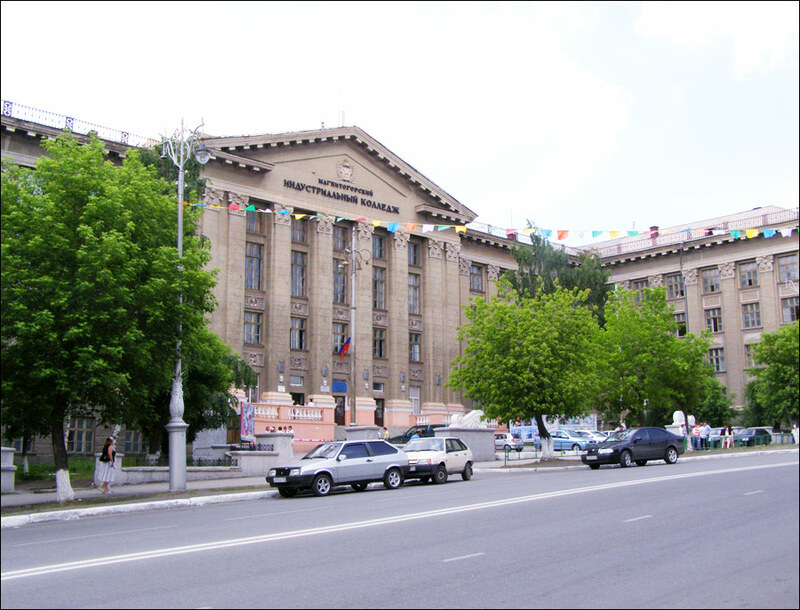 The average temperature in January is minus 14.1 degrees Celsius, in July - plus 19.2 degrees C.
Magnitogorsk International Airport, mountain skiing centers in Abzakovo and Bannoye Lake are located not on the territory of the Chelyabinsk region, but on the territory of Bashkortostan Republic. 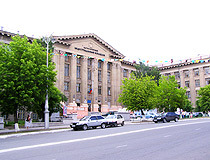 Magnitogorsk is the fifth largest city in Russia (along with Tolyatti, Naberezhnye Chelny, Novokuznetsk), which doesn’t have the status of a regional administrative center. 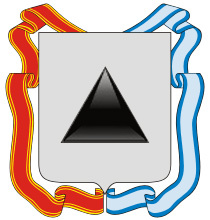 The western border of the territory of Magnitogorsk is an administrative border between the Chelyabinsk region and the Republic of Bashkortostan, the Urals and the Volga federal districts. It is one of the twelve cities in the world located in two world parts. 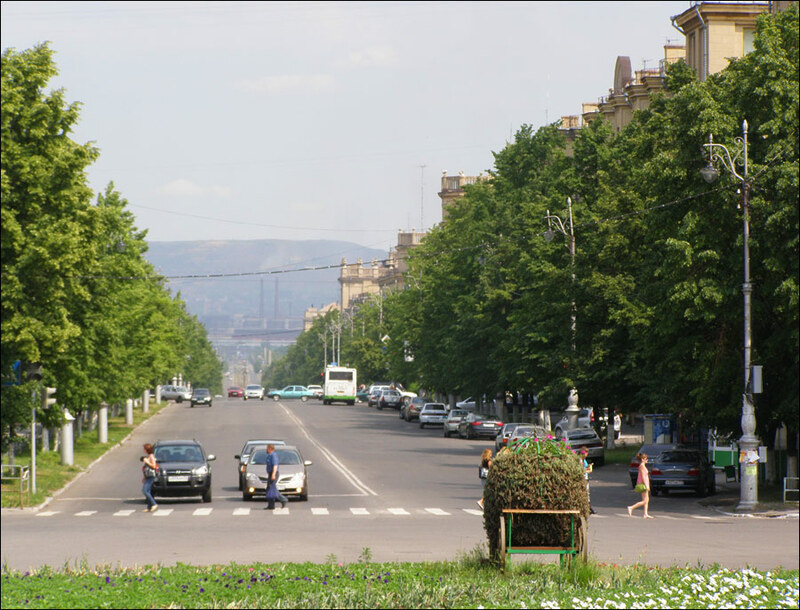 The Ural River flowing across Magnitogorsk divides it into two parts: the Left Bank and the Right Bank. The boundary between Asia and Europe goes along the Ural River. 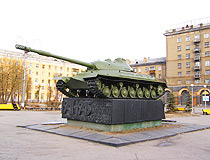 During the World War II, turrets for tanks IS-2 and T-34 (85) were produced at Magnitogorsk Iron and Steel Works. 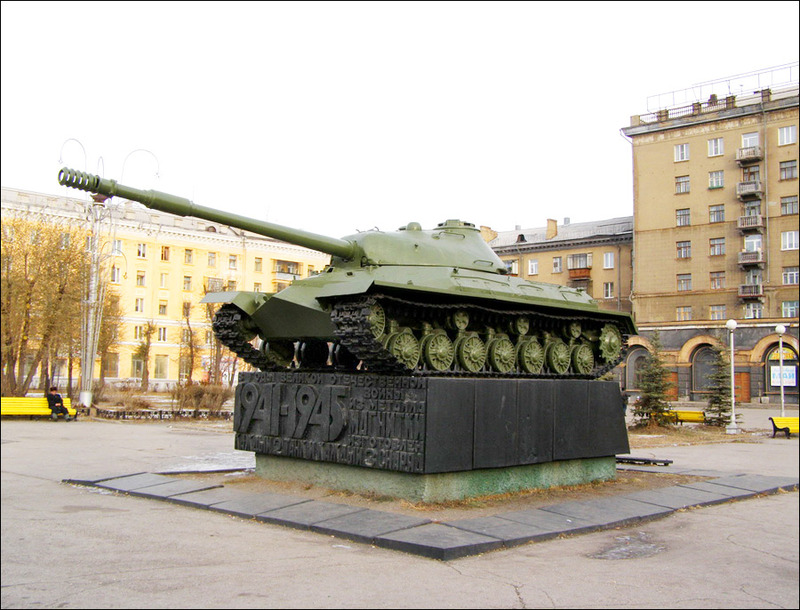 According to statistics, every second Soviet tank and every third shell during the war were produced of Magnitogorsk steel. Magnitogorsk ski centers, the largest and the most comfortable in Russia. 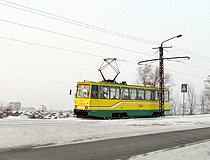 The ski center “Metallurg-Magnitogorsk” is located about 40 km from the city, “Abzakovo” - 60 km. 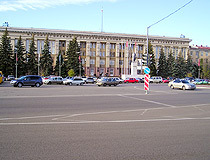 Magnitogorsk House of Music (Galiullin Street, 11/1). 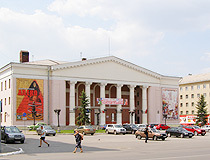 Magnitogorsk Picture Gallery, a rich collection of paintings, graphics works and sculptures (“Pravda” newspaper Street, 12/1). 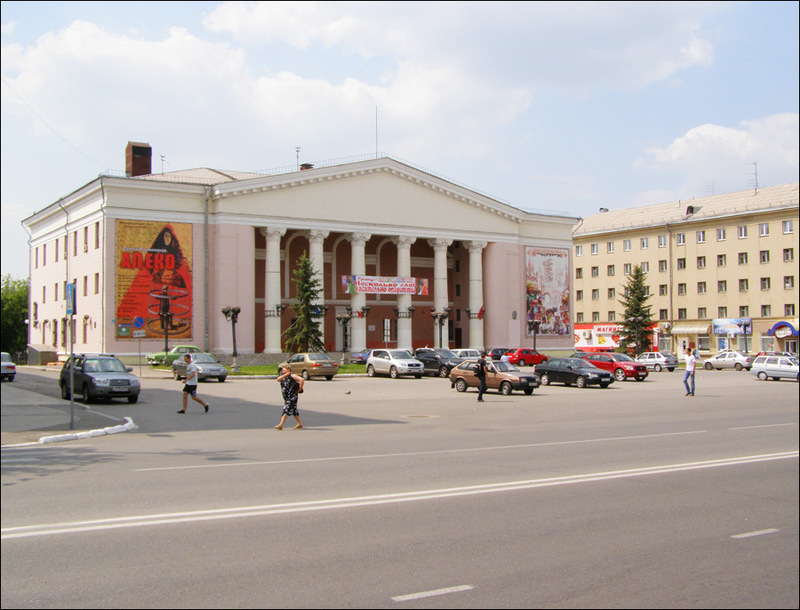 Various theater and music festivals are held every year in the city. The festival of contemporary art “Another reality” introduces the locals with the best Russian and foreign artists, music, theater and dance groups.